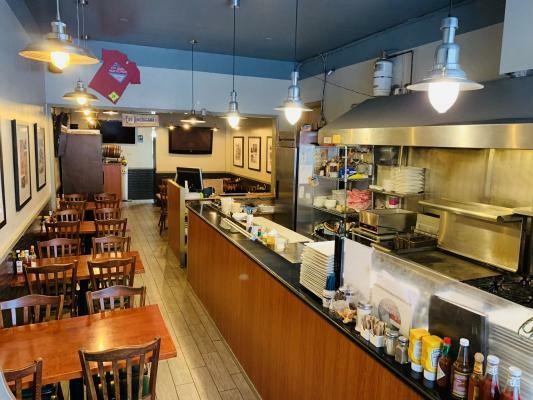 This well established, bistro-style restaurant is a turn-key opportunity with existing cash flow in a great location in the city. Besides these attributes, this opportunity offers great equipment value. The equipment is high quality and in excellent condition. Included: a la rossa gelato freezer display case, 2 la rossa pastry display cases, a la marzocco espresso machine, a micro-convection oven, crepe machine, freezer and refrigerator, counter top grill, prep tables, prep sink, hand wash sink, 3-compartment sink and much more. 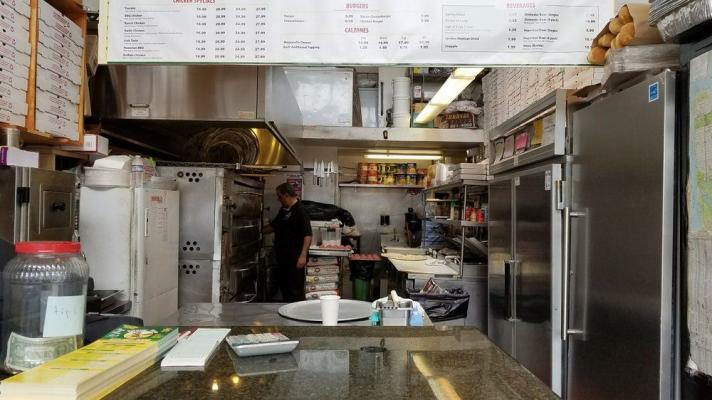 This easy to operate restaurant does not have an exhaust hood and is not required to have one because it functions well with an efficient and effective micro-convection oven. 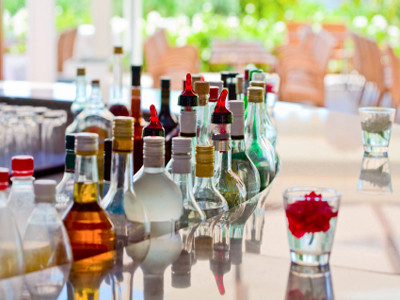 This restaurant offers delicious brunch, takeout, delivery and has a type 41 liquor license. Facilities: lease currently at $3,000 month (no triple net charges) expiring in 2019 with options through 2027. 1,200 sq. Ft. With about 30 seating inside and 16 seating outside. Located on a corner with lots of vehicles and foot traffic. There are several new condominiums built in the area and a 700 room hotel across the street. Competition: there is a starbucks and many other restaurants in the area because there are so many people in the area that live there or are visiting. Growth and expansion: the menu could be expanded or the concept changed. More assertive marketing could be done. The area continues to develop with even more residential and hotel units under construction or in the planning stages. 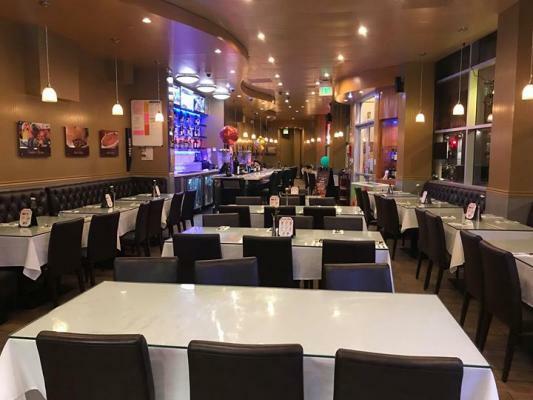 The listing # 239131 European Bistro - San Francisco below is currently OFF THE MARKET due to that it is either in escrow at this time or has recently been sold. 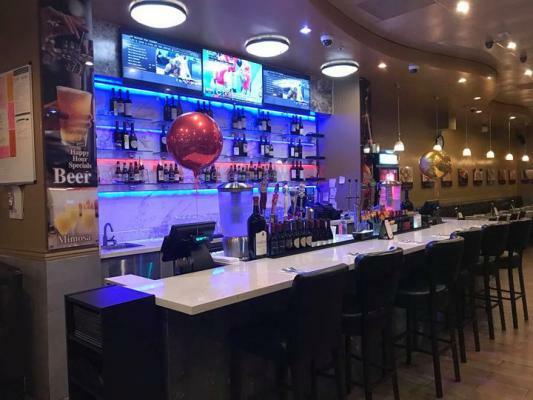 For more businesses for sale that are like this European Bistro in San Francisco please see a sample of BizBen active listings below and links to all similar listings on BizBen.com. 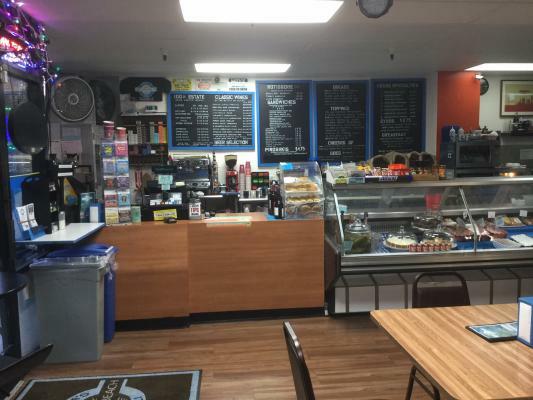 Established 4 Unit SF Bay Area Chain; $1.8+ Million Sales; $516,000+ Profit. Profitable, popular, on-trend multi-unit concept with high critic reviews. This unique opportunity consists of 4 privately owned sushi restaurants; 3 located in San Francisco, and 1 in Alameda county. Noe Valley restaurant. +/- 2000 SF. New lease with landlord. Upgraded kitchen, corner location. Type 41 license. Owner will finance for creditworthy group. Very busy pizza place for sale! Large delivery and to go business. 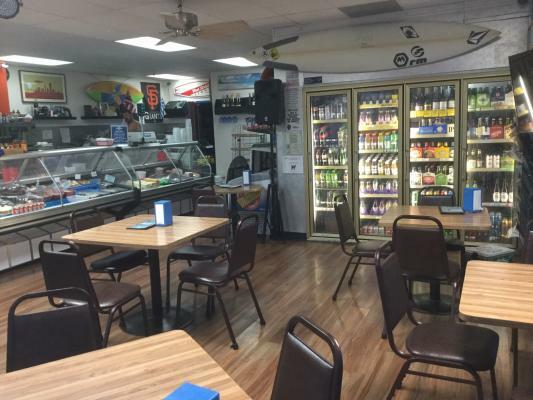 Low overhead, incredible lease, great food and reputation, great location, 13 years family owned, 45 years as an established pizza place, and 41 beer and wine license. Turn the key, walk in, and start making money today! With a adjusted profit of $148,000+ in 2017, this successful restaurant serves American comfort food in the Outer Richmond area. The restaurant is highly rated with 219 4.5 stars on Yelp and 113 4.5 stars on Google. An excellent selection of beers and wine complements the food menu nicely.